Wasteland Weekend is a real-life, Mad Max style, experiential mega party. If four days every September in the Mojave desert at the most over-the-top, Road Warrior theme park sounds awesome to you (and let's face it–what doesn't sound awesome about that?) this could be your Valhalla. Matt talks with festival founder Jared Butler about how a voice-over actor from Rhode Island turned his fascination with post-apocalyptic pop-culture into the hottest tribal gathering since Burning Man. 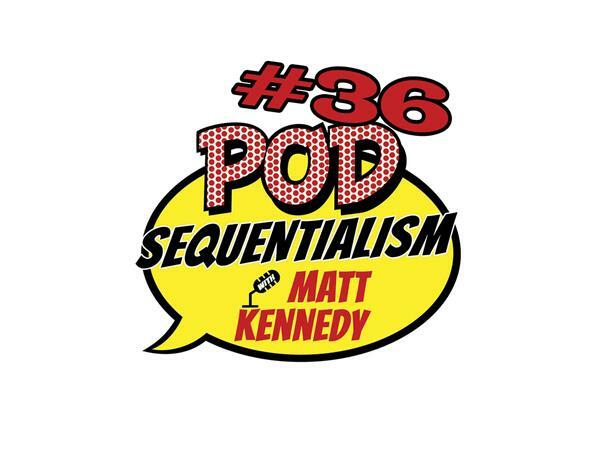 Check it out right here on Pod Sequentialism with Matt Kennedy presented by Meltdown Comics!